Dam safety matters. Dam monitoring plays an essential role in evaluating the structural safety conditions of dams and mitigates against dam breaches occurring. To monitor effectively we need to utilise innovative technologies and processes like 3D scanners, to identify surface displacements, especially when analysing safety and long term behaviour. Up until recent years the determination of structural safety conditions were made by measuring discrete targets or surface marks at large intervals, by conventional surveying techniques. This methodology provides only a discrete sample instead of a sophisticated mathematical model of the ground surface or dam structure. Fortunately the development of 3D scanners over the past 10 years has achieved a new level of both accuracy and density of survey data. 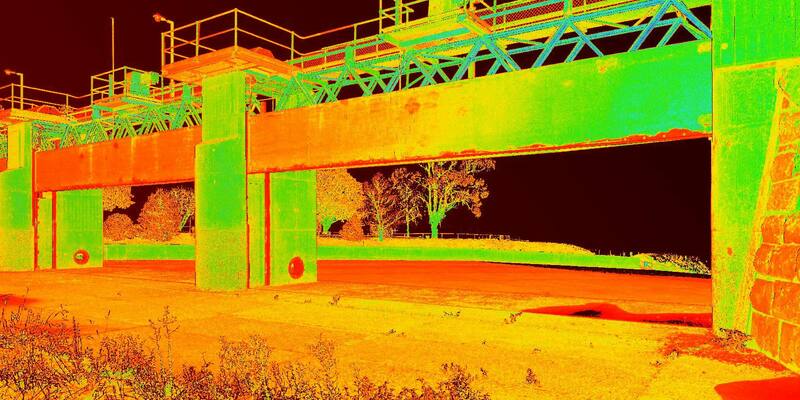 Whilst 3D scanning does not replace conventional survey methods for monitoring it creates a far more precise global definition of structures such as dams, buildings, bridges and the like. New scanning techniques mean new data can be captured 50 fold compared to the old days where they were picked up point by point. level of both accuracy and density of survey data. This is not new technology, in fact it has been available for around 10 years now, but its full capacity hasn’t yet been realised by the architectural, engineering, construction and surveying professions. Just like the smart phones of 2007 look and behave very different than those of today, today’s scanners are very different from those a decade ago too. Advances in technology have overcome previous doubts over accuracy, range and capacity to handle large datasets. More good news is that enhancements in these areas have made these highly intelligent and informative systems cost effective in today’s competitive market. What makes 3D scanners so special? 3D scanners represent the latest in progressive dam engineering. They are a model-based (point cloud) process that provides insight to help you plan, design, construct and manage buildings and infrastructure. 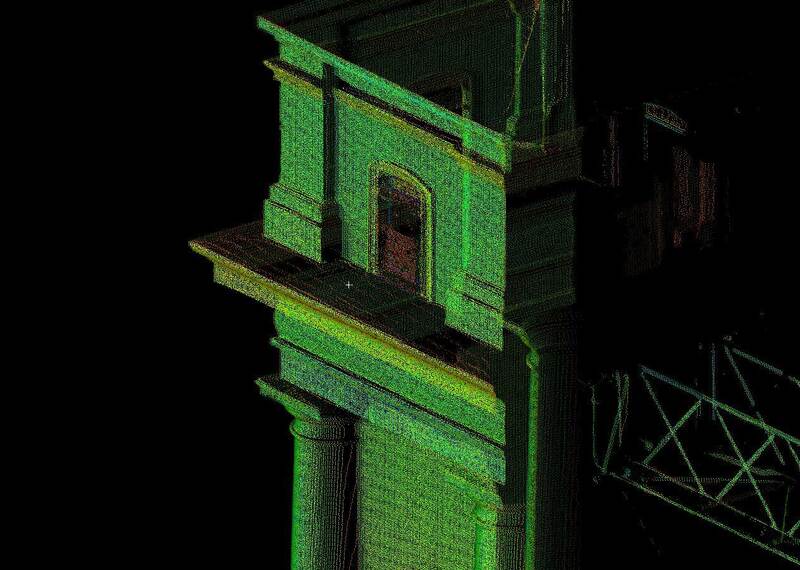 The advantage is that point clouds provide a high level of detail which reduces calculated guesswork and means you can make better design decisions. Accuracy is substantially improved from the design to the construction phase. 3D scanners improve efficiency and meet expectations for service quality. This streamlined planning and design delivers higher-quality projects.The capacity of the scanner enables the complete separation of the ‘data gathering’ function and the ‘data interpretation’ tasks. The process of collecting and interpreting the data on a regular basis is now seamless, with proven and accurate results. Although other survey and CAD based software can be used to measure any number of dimensions of a structure, either globally or in focused areas of interest, 3D analysis software allows us to compare surveys undertaken at different times and easily recognise areas of deformation by the use of deviation colour maps. This leads to the early identification and treatment of cracks, slides, the need for concrete repair, or the ability to address erosion and seepage. 3D scanners support safety management as the speed of issues detection is accelerated and situations can be rectified earlier. How is SMEC using 3D scanners? At SMEC, we provide our clients with access to this state of the art spatial data solution. The capacity of our 3D scanner and associated software allows for viewing of objects overlayed with rectified imagery (collected simultaneously with the scan). The resulting image is geometrically correct and of sufficient definition to assist in the examination of point cloud data and surface models. Without a doubt 3D scanners offer a greater level of data collection to reduce maintenance and insurance costs for our clients, and provide a higher standard of data collection, monitoring, condition assessment and emergency planning. SMEC has at its disposal all software necessary to undertake these functions across its surveying and engineering service lines. Delivery in the digital age. People powered technology. 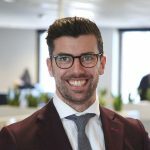 Senior CAD Technician – Combining his diverse experience across the fields of urban development, engineering infrastructure, managerial economics and finance, Joseph delivers sustainable and economical solutions across the urban and structures space.